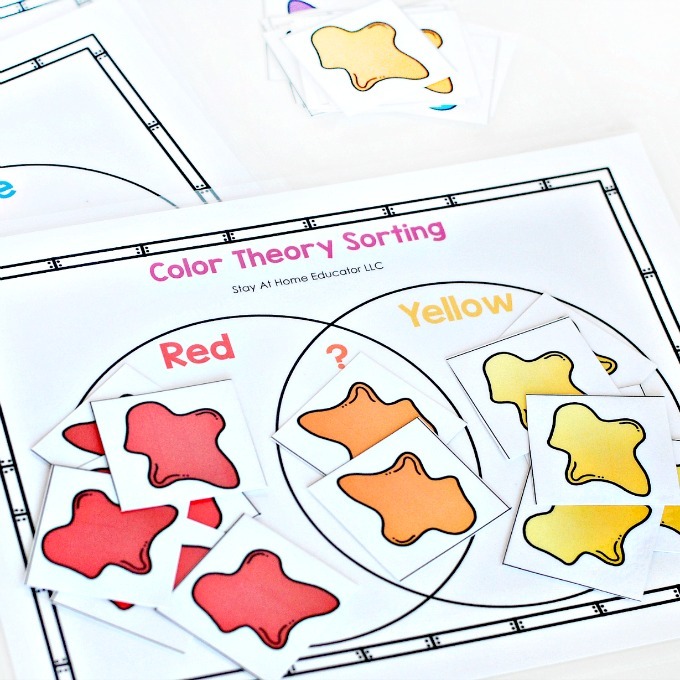 This pack of six sorting activities are designed with preschoolers, kindergarten and first graders in mind. 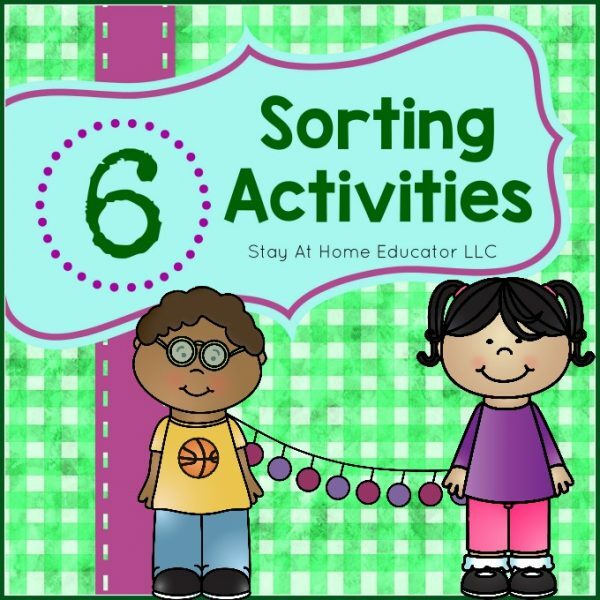 Featuring so much more than just color or shape sorting, children learn and practice six different sorting skills. 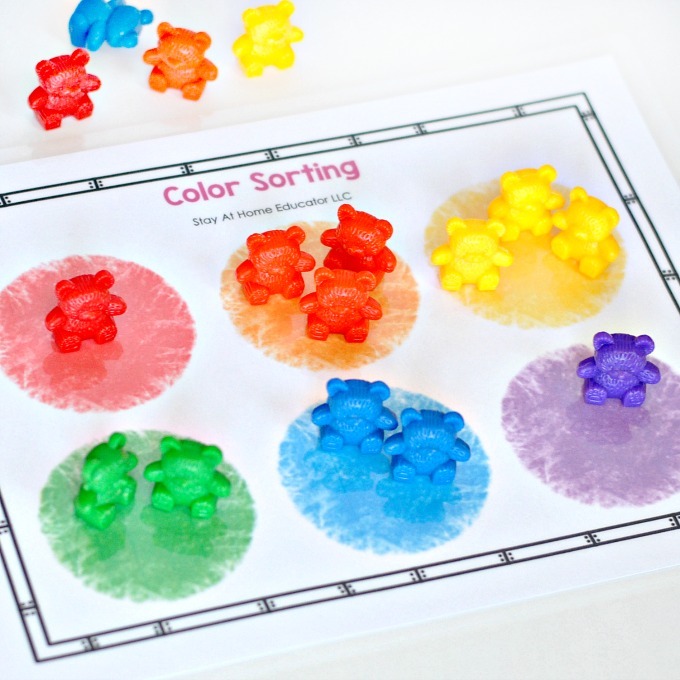 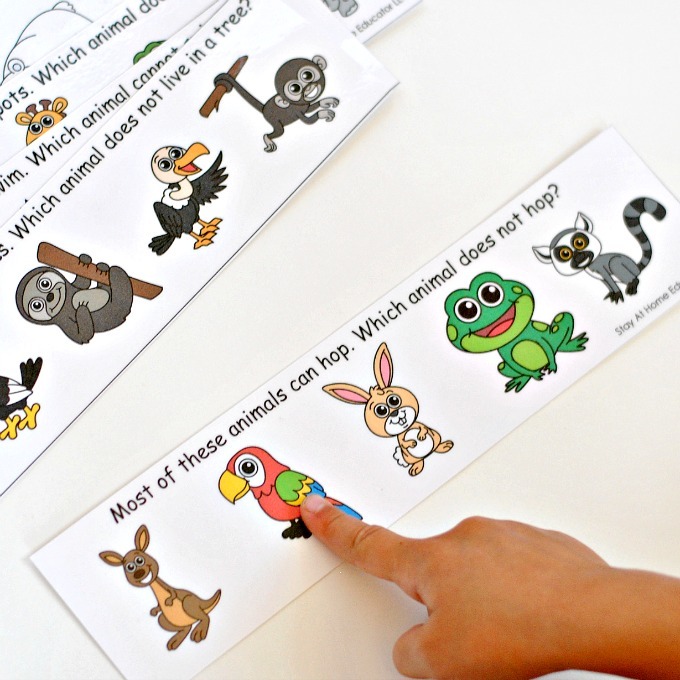 This is not your average set of sorting activities for preschoolers. 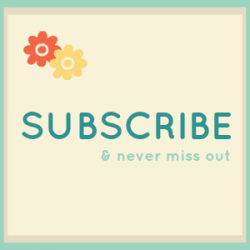 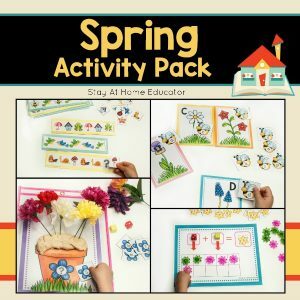 Each activity is different in content as well as concept. 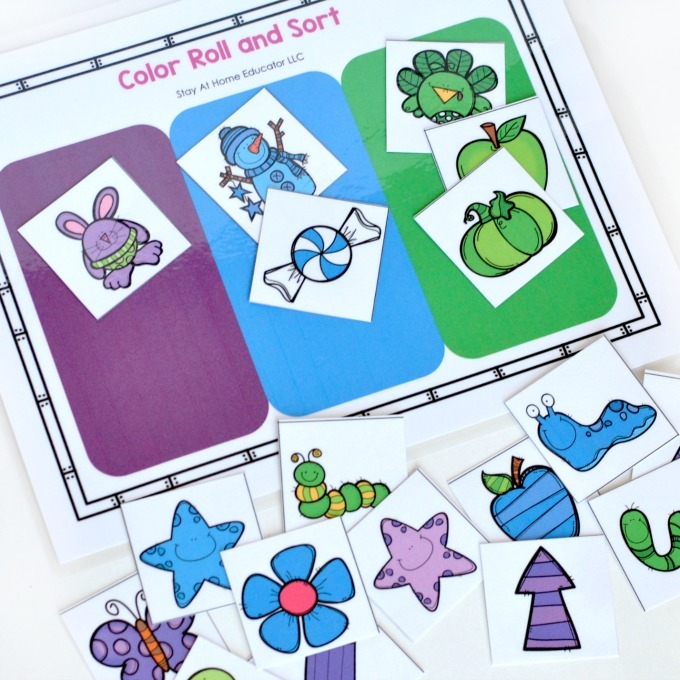 Through the activities included, children learn how to sort a set of images, as well as sort from a group by pulling out the correct items, and children will practice sorting and identifying the different item within a group.. Children will also work on fine motor skills as they manipulate picture pieces as well as clothespins. 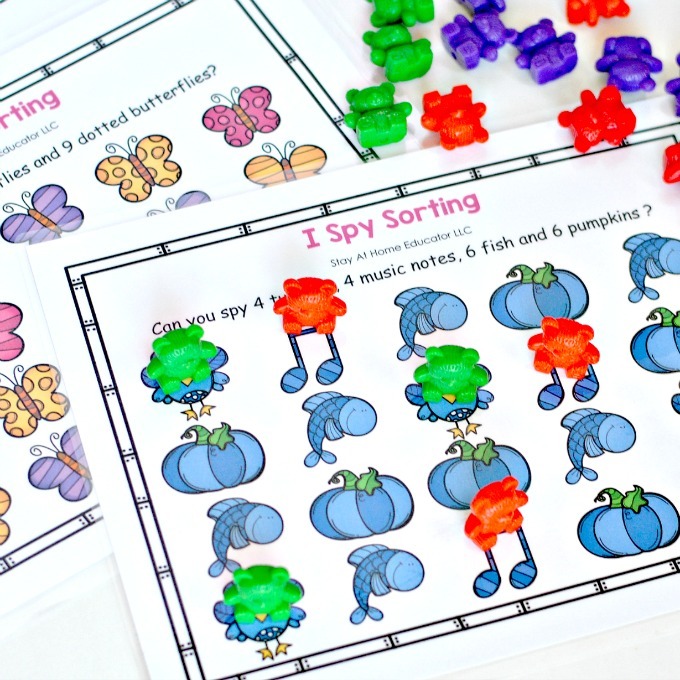 This is not your average set of sorting activities for preschoolers. 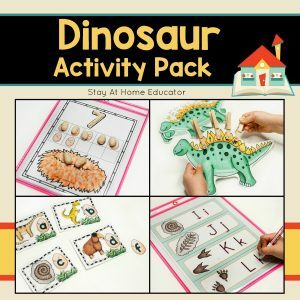 Each activity is different in content as well as concept. 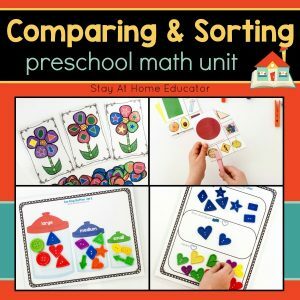 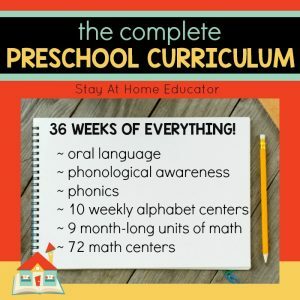 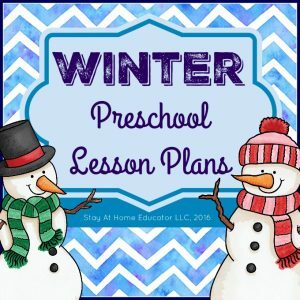 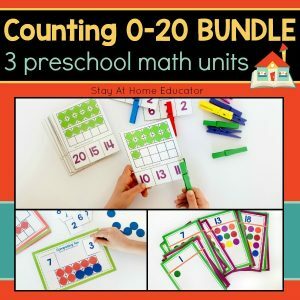 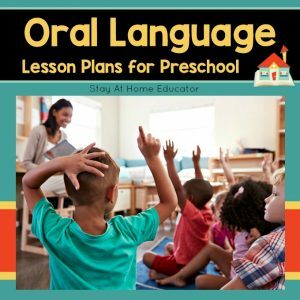 Through the activities included, children learn how to sort a set of images, as well as sort from a group by pulling out the correct items, and children will practice sorting and identifying the different item within a group. 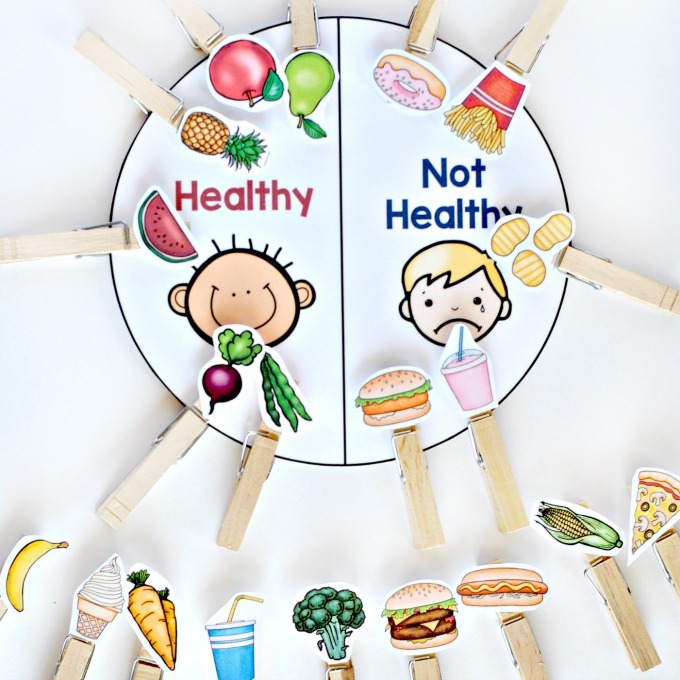 Children will also work on fine motor skills as they manipulate picture pieces as well as clothespins.